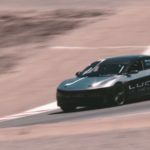 While the Tesla Model S has all the appearances of a luxury sedan, under the covers is the power plant of a sports car, as was proved last weekend when four Model S’s took the top positions in a large electric car time trial race. Under the sleek luxury sedan facade of the Tesla Model S is, we now know thanks to last weekends REFUEL race, an awesome electric sports car. 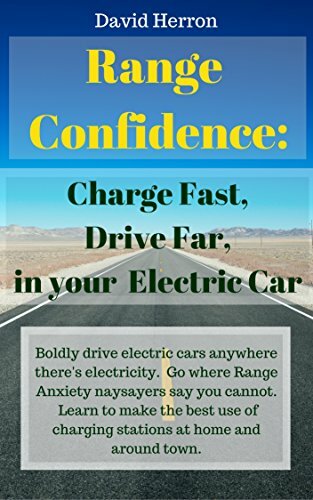 Tesla’s iconic electric car, the Roadster, is widely regarded as a top performing electric sports car, and due to it being built on a Lotus sports car, the Roadster looks the part. The Model S, however, looks like a luxury sedan, seating five people (or 7 with the optional third seating), and would be the last car you’d expect to smoke a Tesla Roadster. 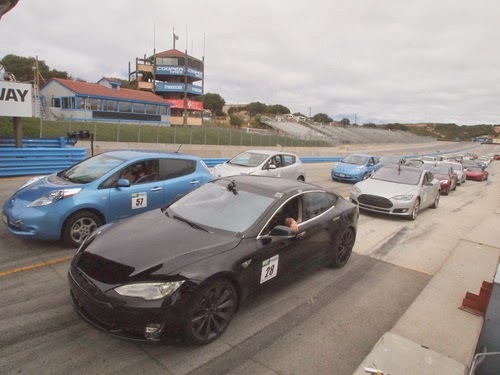 But at the 2012 REFUEL race, the top four lap times in the production electric car class were Tesla Model S’s, followed by four Tesla Roadsters. Clearly the Model S, while appearing to be a luxury sedan, and which has been shipping to customers for only a week, has the heart and soul of a top end electric sports car. One that unseats the Tesla Roadster as the prime example of the “100% torque at 0 RPM” paradigm which made the Roadster so iconic. The REFUEL race is a time trial event, meaning that the cars are released one by one onto the track so that each driver is racing on his own without having to worry about engaging in traffic with other cars. 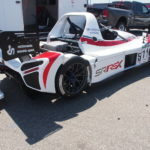 The goal for each is to get the best lap time, and the time trial format lets them focus on driving fast without interference from other drivers. The top four lap times were achieved by Tesla Model S’s. 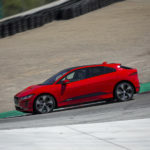 These were not customer cars, but instead engineering test cars (“late beta production cars”) that were driven by Tesla employees, some of whom had prior race track experience. The times were: 1st, Sean Wheeler, 1:51.832; 2nd, Aaron Bailey, 1:52.774; 3rd, John Spruill, 1:52.931; 4th, Dale Seivwright, 1:56.126. Unsurprisingly, other than the Leaf in 9th place, the top 12 of a field of the 25 production electric cars were built by Tesla. 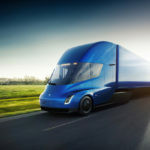 Tesla has a deserved reputation for no-compromise high performance electric cars. What we find pleasantly surprising is that the top four positions were taken by Tesla Model S’s. Despite this stellar performance at REFUEL this year, a record still stands from last years REFUEL race. 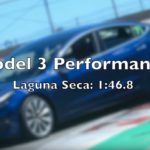 Joe Nuxoll, who was a Tesla employee last year (he worked on the user experience design of the touch panel display), achieved a 1:50.883 lap time driving a Tesla Roadster, or almost a second faster than Sean Wheeler did this year with a Model S. In his spare time Nuxoll is a racing instructor, and one wonders what the results would have been had he driven a Tesla of any kind in this years race. A perusal of the specs tells us why the Model S would be faster than the Roadster. 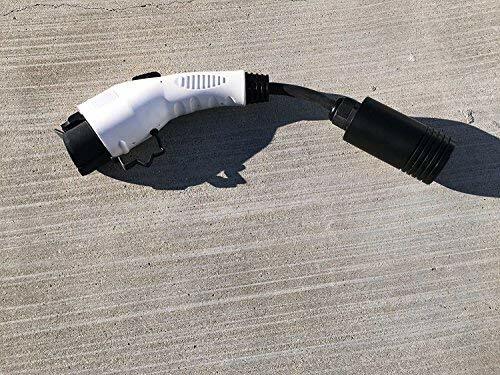 First, the Roadster has an air cooled electric motor which is known to go into thermal protection mode after 1.5 laps or so, while the Model S has a liquid cooled motor. Beyond that the Roadster has a 302 hp (225 kW) motor capable of either 273 lb-ft or 295 lb-ft of torque, depending on whether it is the Sport model. The Model S has a somewhat beefier motor, 362 hp (270 kW), and 416 hp (310 kW) on the Performance model, giving 325 lb-ft (440 Nm) of torque, or 443 lb-ft (600 Nm) on the Performance model. This means the Model S simply has more power than the Roadster, and a liquid cooled motor to keep the power going for longer. On the other hand the Model S is a lot heavier a car (4,647.3 lbs versus 2,723 lbs. 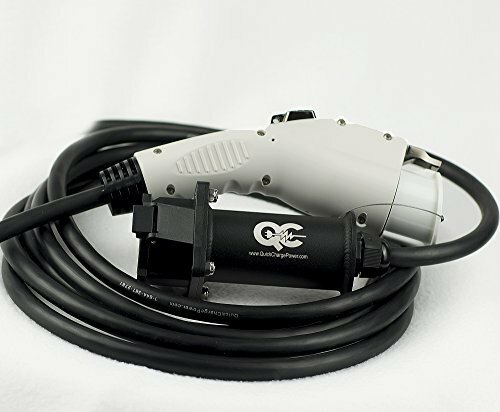 for the Roadster). Electric Racing, Nissan Leaf, REFUEL 2012, Tesla Model S. Bookmark.